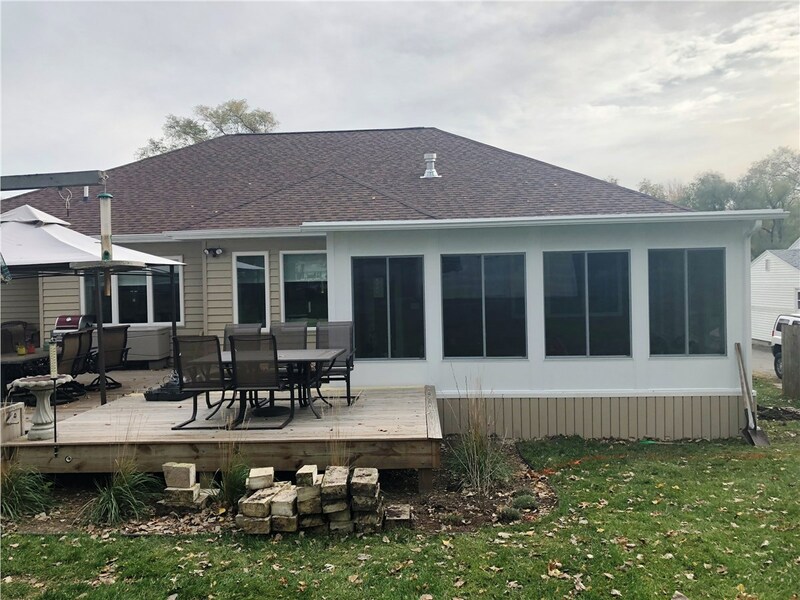 Why add a four seasons room onto your Marshalltown home? Well, the answer is in the extra square footage you enjoy and increased value your home will gain. 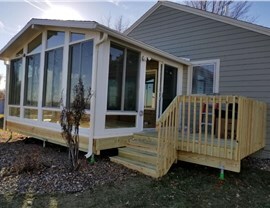 It lies in those beautiful sunny days spent in your new sunroom playing games, watching television, chatting with friends, or just taking in the view. 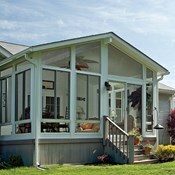 Iowa sunrooms provide an extra level of comfort to the home without drastic expense or a long time spent on building. 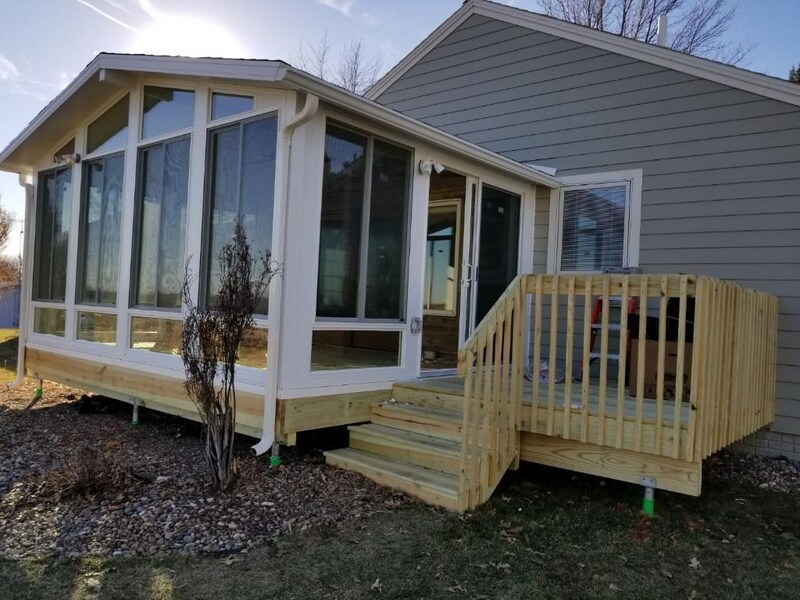 At Midwest Construction, we take pride in building a place where customers can relax in the warmth of the sun's rays all year long. 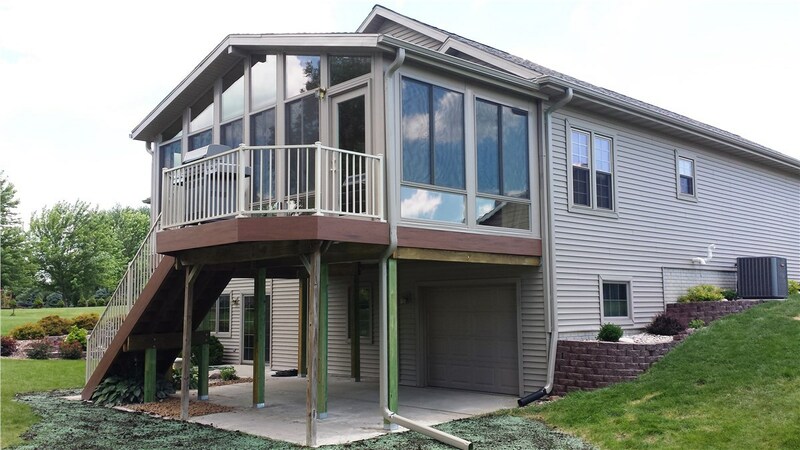 Midwest Construction strives to provide a custom sunroom that perfectly fits the architecture of your home. 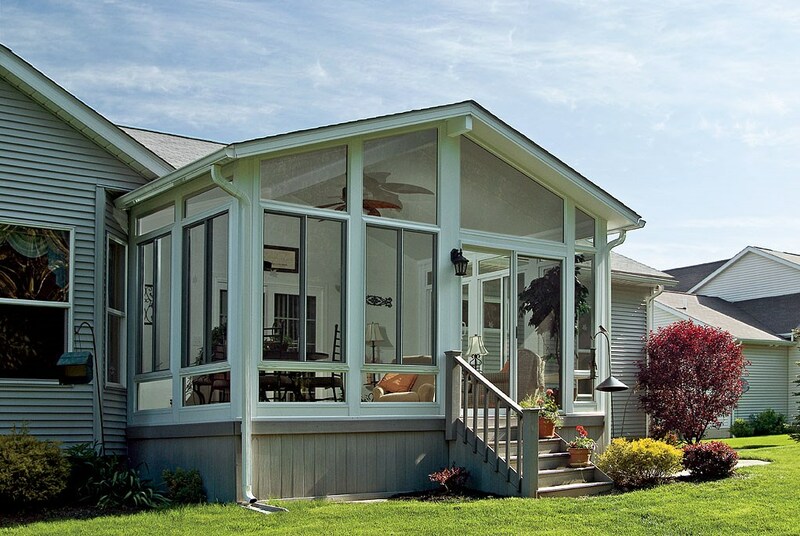 No matter the interior decor or the exterior style, our sunrooms look like they've always been a part of the home. We ensure this with a team of skilled designers and contractors who meet with you to go over your wishes for the space and construction requirements for the property. What are the benefits of building a four seasons room on your Marshalltown home? Gain more living space for visiting, or simply relaxing. Enjoy a versatile room you can use for almost any purpose. Keep potted plants indoors throughout the year! 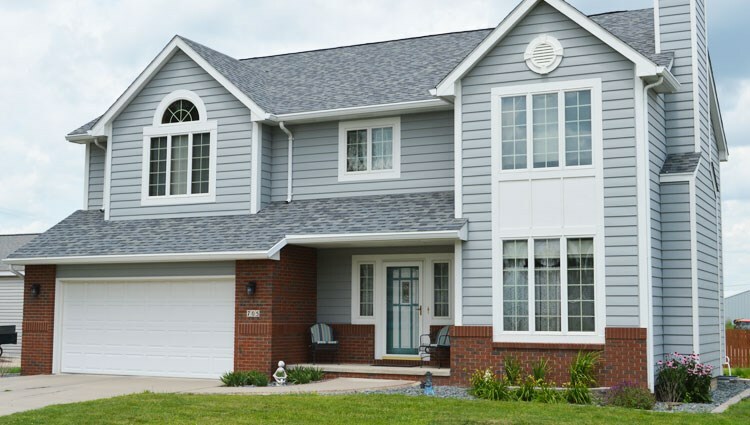 Save money over a traditional home addition. 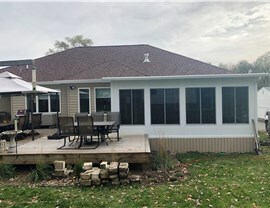 Get a new addition built in weeks! Get an energy efficient room that remains comfortable in winter. 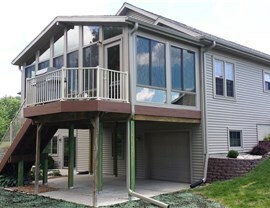 Receive an exceptional product warranty from Midwest Construction! Request a Price Quote for a Marshalltown Four Seasons Room! We are ready and waiting to build you a four seasons room for less and in less time than a home addition. Give the professional team at Midwest Construction a phone call to get started with a FREE at-home consultation to discuss your options. You can also fill out our quick and easy price quote form to request a FREE, no-obligation estimate on a new sunroom!